Despite your first impression, these aren’t dog prints. 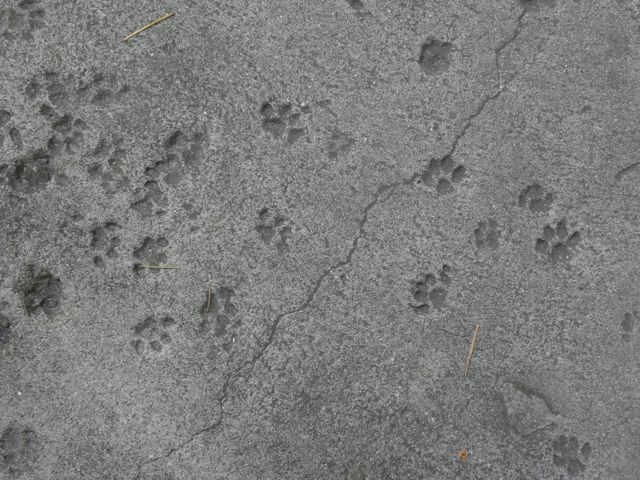 They’re cat prints. What part of your world do you need to look at more closely?